2 Bedroom House For Sale in Penzance for £160,000. Two bedroom mid terrace with sea views. 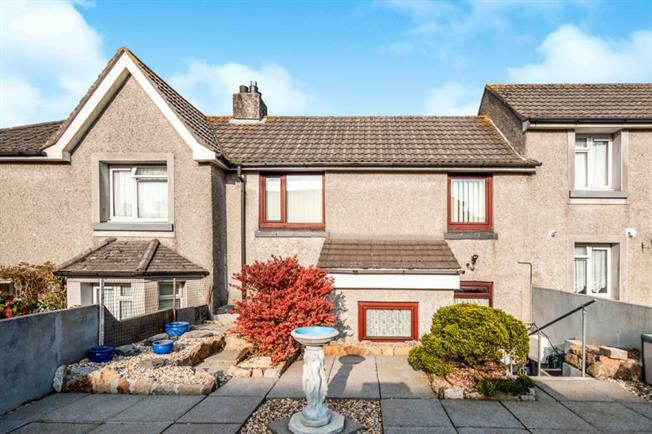 This well presented home offers: lounge, dinning room, kitchen/breakfast room, two double bedrooms, bathroom, large conservatory are rear garden. The property occupies an elevated position above the thriving fishing town of Newlyn with easy access to local amenities including good transport links. The property will appeal to first time buyer, families and investors.